15th Oct London Royal Albert Hall – accompanied by a full band lineup. More on this very rare gig in a moment! 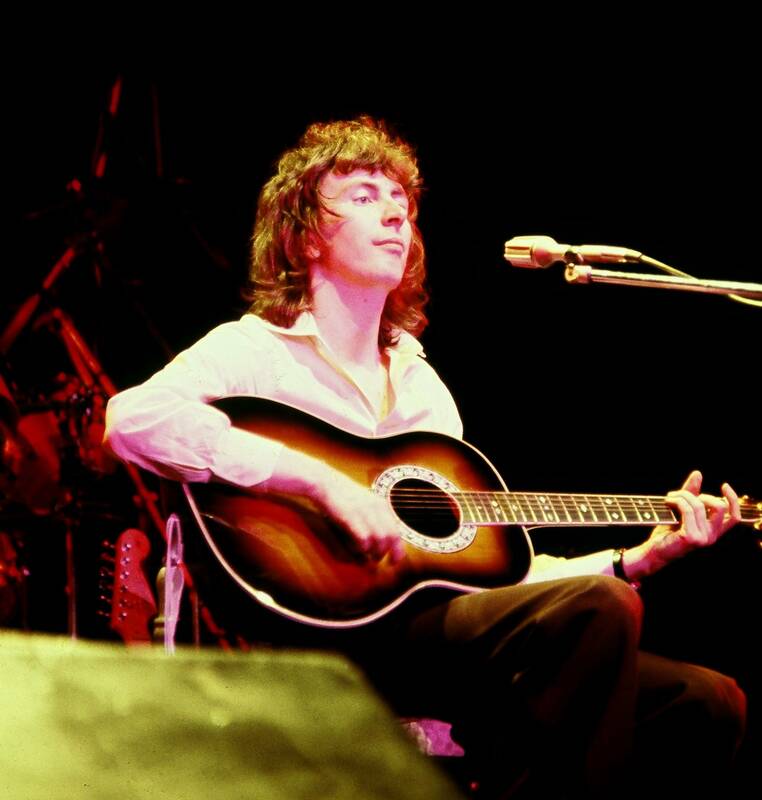 Al Stewart rose from the folk rock scene in the late 60s, writing songs that were as compelling as, but slightly different from those written by his contemporaries such as Paul Simon, Ralph McTell and others. For example, on the album ‘Love Chronicles’ the title track is 18 minutes long and contains, arguably, the first use on record of the ‘f’ word, in this context used adjectively. It was voted Folk Album of the Year by Melody Maker magazine and has Jimmy Page as lead guitarist on many tracks. On the album which followed, entitled ‘Zero She Flies’, there is a poem sung while he appears to be playing just one bass string of the guitar, a song called ‘the small fruit song’ – two minutes of lyrical whimsy and brilliant guitar work, and a song which marks the beginning on record of his life-long interest in historical events, many of which are the subject of, or are referred to in many of his later songs. ‘Roads to Moscow’, from later album ‘Past, Present and Future’, is written through the eyes of a Russian soldier in WWII and is a tour de force of poetry and music, with a denouement that leaves more than one person I know moved to tears. 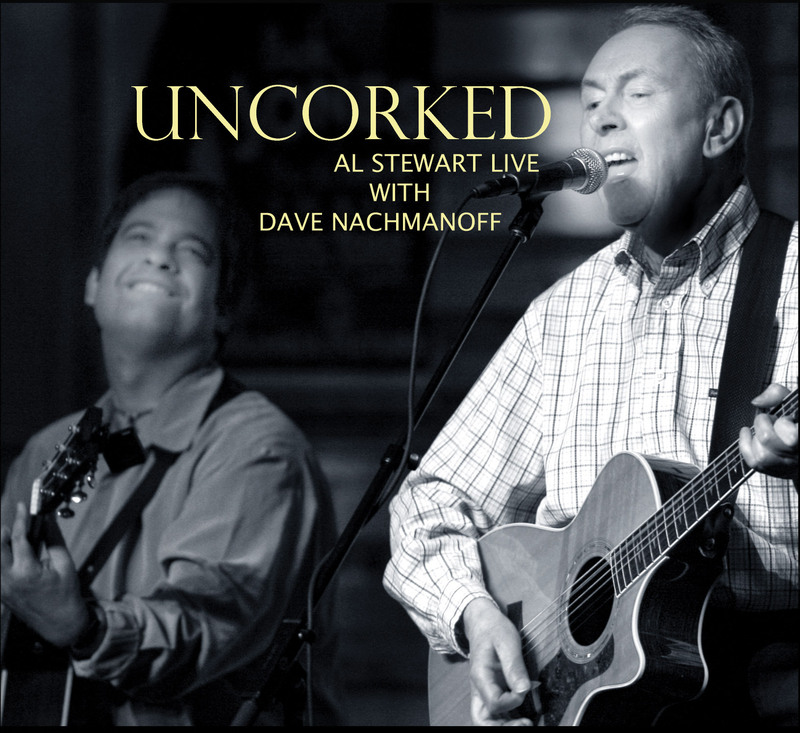 Many, many albums have followed, not least of which is ‘Uncorked’ – a wander through many of the songs from his back catalogue performed acoustically with Dave Nachmanoff accompanying on guitar. So what about this very rare gig mentioned earlier at the Royal Albert Hall? In 1976 Stewart made his long awaited international breakthrough with his album ‘Year of the Cat’. The title track as a single and the album itself sold millions of copies around the world and the song is, some argue, his masterpiece. It is a very well-crafted piece, with lyrics and music blending together beautifully. It also has an air of bohemian aestheticism which seems to almost have disappeared from ‘modern’ music. Example lines – “she comes out of the sun in silk dress running like a watercolour in the rain”, or “the drumbeat strains of the night remain in the rhythm of the new born day”. Not lyrics one finds on Radio One usually. The incredible thing about Stewart’s Albert Hall gig is that he will be accompanied by a full band line up once again and they will perform the whole of the Year of the Cat album in its entirety, song by song, for the first time ever! 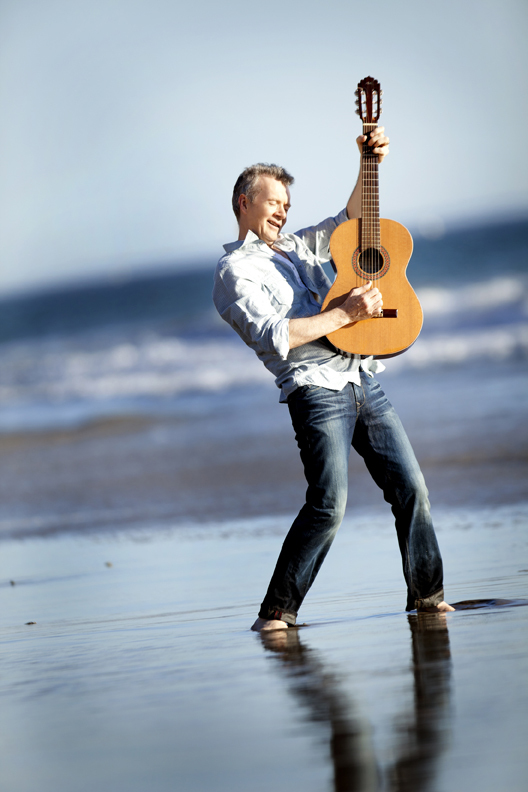 The show has long-time Stewart collaborator Peter White as the musical director and will also feature Stewart with Dave Nachmanoff playing acoustic versions from his musical back pages. What a treat! I think there will be a few surprises at this gig. Just a hunch, let’s wait and see. There are many anecdotes one can write about Al Stewart: his relationship with Yoko Ono before John Lennon; his times sharing a flat with Paul Simon in London; being taught guitar licks by Robert Fripp of King Crimson fame; Tori Amos singing backing vocals for him; his life in LA since he left these shores. But I thought I’d stick to the important points. It’s a sad fact that genius most often passes unrecognised in the mainstream and develops a sort of cult following, and although Stewart had many years of mainstream fame, his musical legacy is tremendous and deserves a much wider audience. Perhaps this tour and the Albert Hall gig will go somewhere towards remedying that. I hope so. Book your tickets now!